June Giveaway!!! – FORTY OAKS TREE SERVICE LTD.
It’s my birthday on June 30 and we have been thinking about doing a quarterly giveaway. It just so happens…..the end of this quarter is on June 30!!! So we are going to do a Facebook contest. The contest winner will receive 2 hours of free tree work, wood splitting or chipping, your choice! 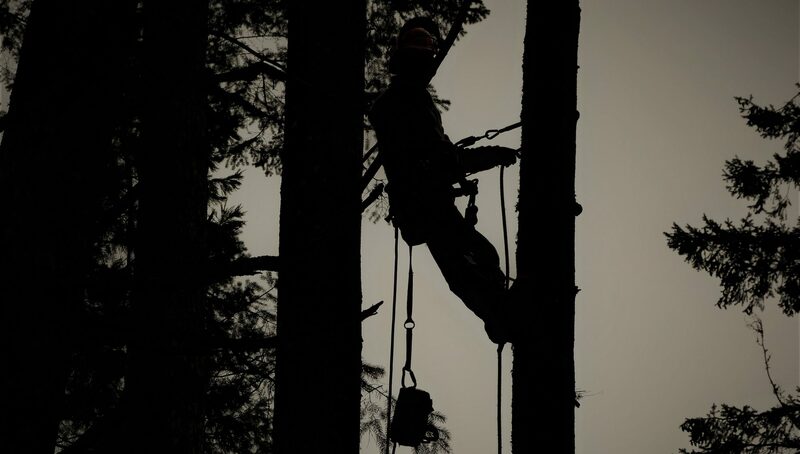 The tree work can only be provided within the Cowichan Valley (includes Mill Bay, Cobble Hill, Shawnigan Lake, Duncan, Crofton, Chemainus, Ladysmith, and Lake Cowichan). You may enter your home or business residence to win. Like the contest post pinned to the top of our facebook posts. ***Each entrant will receive 1 additional entry for each like that their comment receives. So, get your friends to like your comment for additional entries into the draw!!! You MUST do all three of the above steps and reside within the Cowichan Valley in order to be eligible. Entrants will be entered into a random name draw, to be held on June 30, 2018 at 5pm. Winner will be announced on our Facebook page immediately after draw. The winner will then arrange a suitable and convenient time with us to have their work performed. Work may include services such as pruning, service wire clearance, dead-wooding, hedge trimming, removals, etc. Please see our Services page for a full list of our services. This promotion is in no way sponsored, endorsed, administered by or associated with Facebook. The contest is run solely by Forty Oaks Tree Service Ltd. Previous PostPrevious Is your yard safe?